If you're a developer who uses Testdroid for app compatibility testing, then some newly-announced price changes and other features will probably be of interest to you. 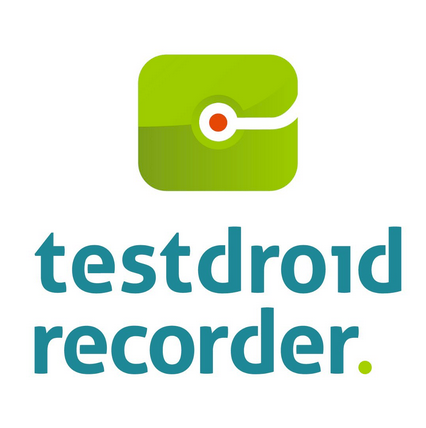 First, and probably most importantly, Testdroid Recorder is now completely free – a price drop of $200. If you've already subscribed to Testdroid Recorder, don't sweat it, the company is offering a nice perk for you: 12 months of support. Would-be Recorded customers can also get support access for $200 a year. 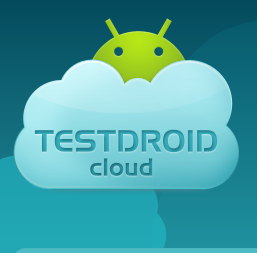 We've talked about Testdroid a few times here at AP. There's a good reason for that: it simplifies developers' lives and essentially automates the testing process by running their application or game on over 280 real Android devices (so it's not a virtualized environment). While the service itself aims to make devs' lives easier, Testdroid realized that the pay-as-you-go payment option simply wasn't working for most users. Why? Because problems happen. 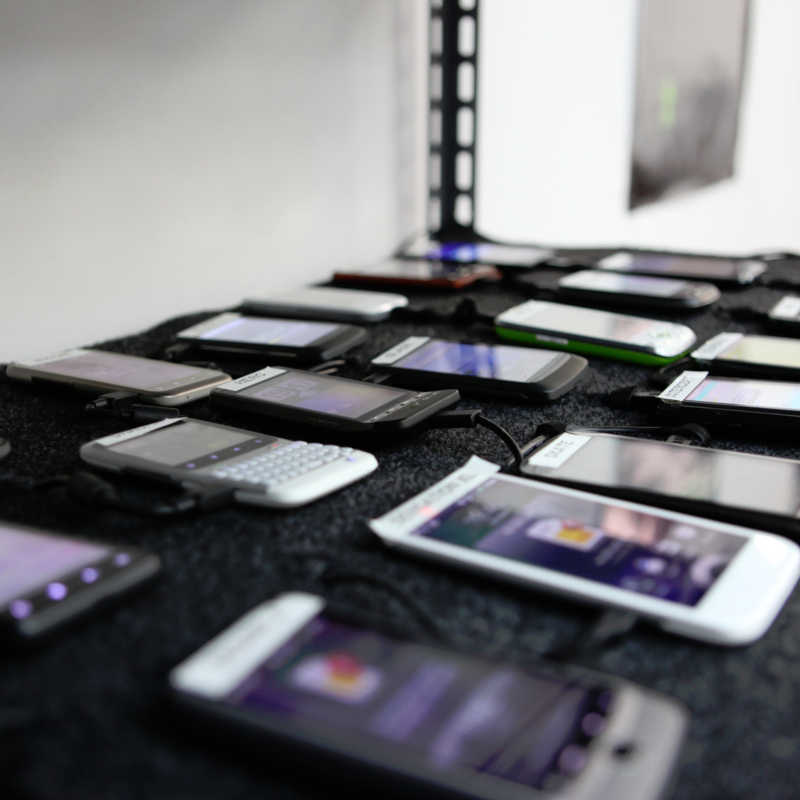 Back in July, we took a look at Testdroid, a service that allows developers to test their application or game on over 250 different actual devices. This isn't an emulation service – every single test is performed on real Android-powered devices, which in turn exposes real problems. Some of the biggest names in the book are using Testdroid these days – Facebook, Swiftkey, Rovio, Pinterest, Paypal, and many others – so it's only natural that the company step up its game to keep customers happy. The life of a mobile application developer is a tedious one – they're not only responsible for building apps but also ensuring they work on as many of the 900 million Google-certified Android devices that have been activated over the last five years as possible. Of course, Android OS versions start to die out over time, and new versions – along with new handsets – emerge, making this a never-ending cycle of test-update-test-update.